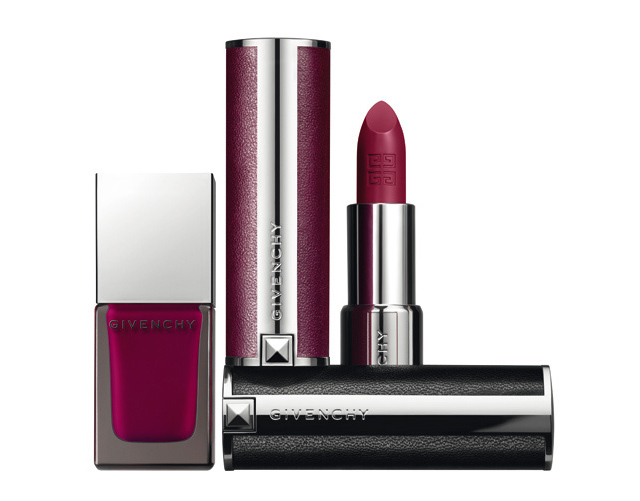 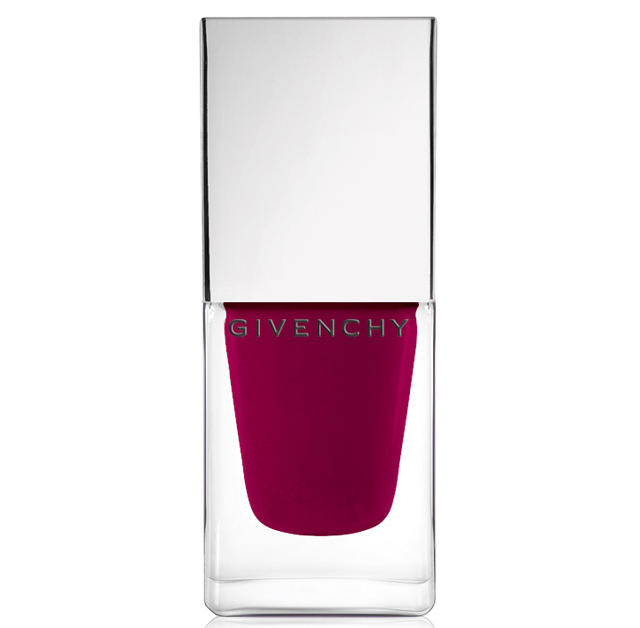 Line expanded with two new shades of lipsticks Rose Plumetis (Rosewood) and Framboise Velours (juicy plum). These colors are uniquely developed in line with fashion trends, so any image is vivid and expressive. 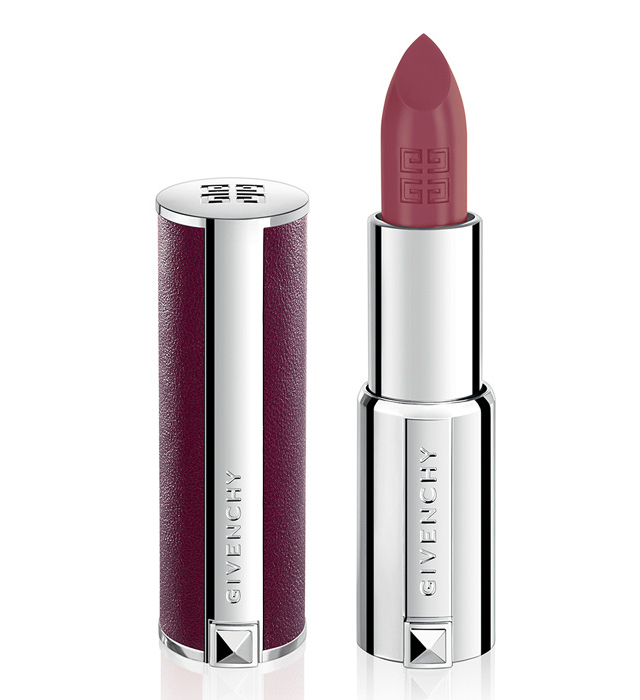 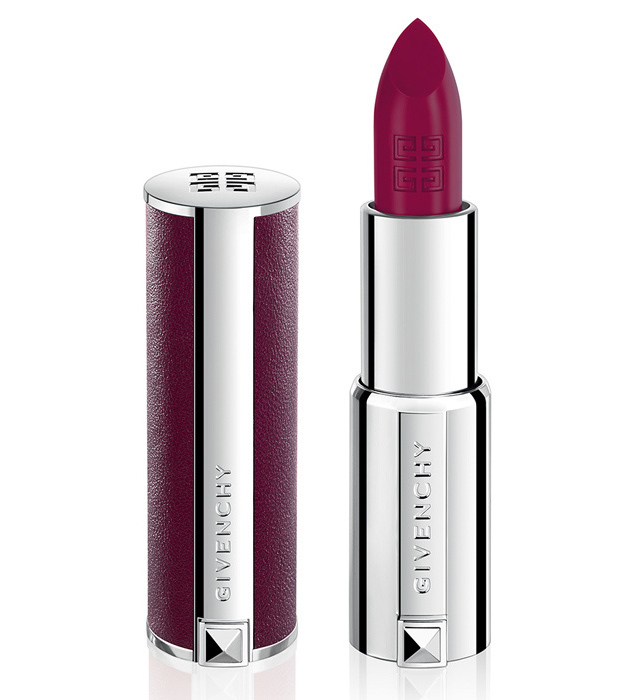 Cases lipsticks are all in the same stylish leather framed color burgundy.